The Glendale 2 Story by Don Julian Builders in western Shawnee, The Bluffs at Riverview! 4 Bd*3.5 Ba*3 car garage*pure elegance! 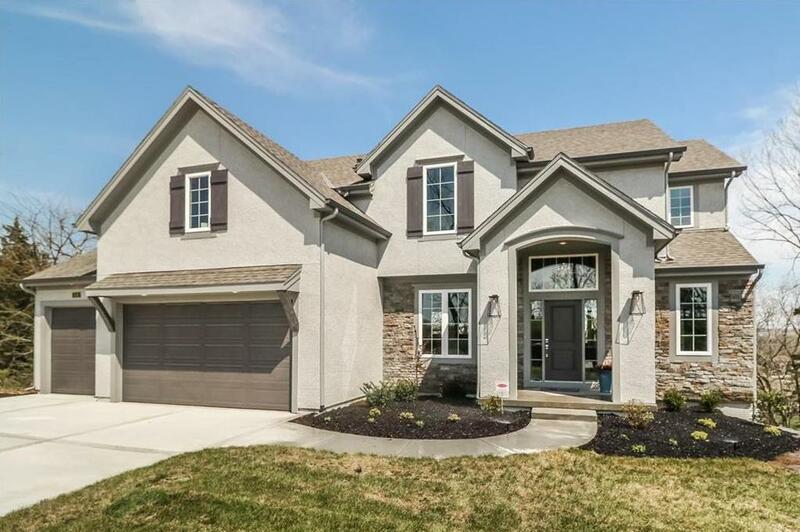 Beautiful curb appeal, stone & stucco front elevation, front porch entry into beauty inside w/ the latest colors & finishes. 8’ slider doors to covered & uncovered porch w/ spectacular view! Exquisite details add sophistication to this open floor plan! Kitchen*amazing! *oversized island*fabulous tile work. Windows capture the beauty of the homesite. 4531 Mund Road (MLS #2102055) is a traditional single family home located in Shawnee, KS. This property was listed on 04/20/2018 and has been priced for sale at $549,900. Nearby zip codes are 64111, 66083, 66111, 66220 and 66226. This property neighbors other cities such as Edwardsville, Kansas City, Lenexa, Shawnee Mission and Spring Hill.